Tile Installation - Schedule A Consultation In Danbury | Zoltan European Floors, Inc.
You’re searching for a new and improved look for your home. 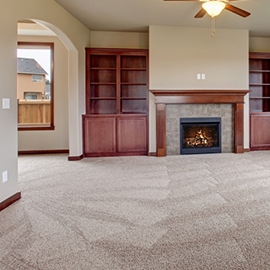 You love the carpeting in your residence, but there are some rooms that just don’t need carpet. For example, what does carpet in a bathroom really add except the possibility of mold growing? Does carpet really need to be in the kitchen eating up the crumbs from your latest project or becoming stained due to a cooking accident? As great as carpet and hardwood may be, it’s not always a good idea to have either of those two materials in every room of your home. Just because the hardwood floor looks lovely in the dining room doesn’t mean that it’s going to look spectacular in the bathroom. If the carpeting looks cozy and comfortable in the living room, then that doesn’t mean the bathroom needs to have some too. Now that you’ve decided to do some rooms in your home a little differently, it’s time that you sought out a variety of different flooring options. Consider the room you are recreating, if it is a bathroom, kitchen, patio, or even a sunroom, then it might be in your best interest to get a tile installation. Have you ever had tile installation done on your home? 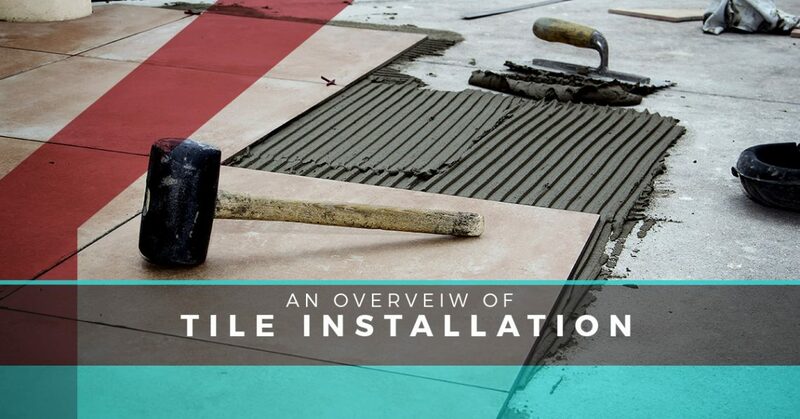 If you haven’t, then let’s go over some of the fantastic advantages of tile installation. First, tile installation is a lovely choice. You can create different patterns, color schemes, and styles, when you decide to go with tile installation. What’s neat about tile installation is the wide variety of styles you can pick from. Do you want a Mediterranean look? What about a Southwestern tile design? How about incorporating a cobblestone look on your patio? Regardless of the style you’re going for, you can pick from a wide variety to incorporate a new vibe in your home. 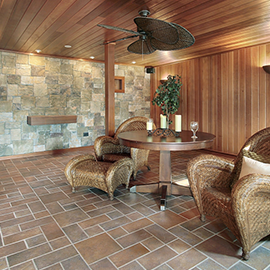 Another advantage of tile installation is that it is very easy to clean. You can sweep, vacuum, or mop the tile floor. By mixing detergent and hot water, you can go to town on your tile. Lastly, tile is durable. You don’t have to worry about stains, broken tiles, or an infestation of crumbs taking over your tile. 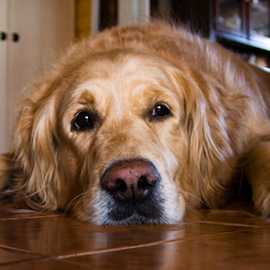 No one likes an ice cold floor, especially in the winter time. If you’ve decided to install tiles into your home, then take the time to look into heated tile installation and how it could benefit you. Heated tiles don’t need mortar to set overnight or multiple steps to be installed. Instead, when you choose Zoltan European Floors, Inc., you’ll be able to have an easy heated tile installation process in just a few simple steps. Heated tiles can be installed inside a tiled shower, in the kitchen, or anywhere else that you might be experiencing an icy atmosphere inside your house. The foremost facet to keep in mind when you decide on a tile installation is that you have a lot of different options. You can choose a pattern style that’s more aesthetically pleasing to the eye. You can pick a more practical type of tile. Whatever type you decide, will be easy to maintain and efficient to install in your home. Another facet to keep in mind is that even though you can find step-by-step instructions on how to install tile on the internet that doesn’t mean it’s the best idea to do so. When you decide on tile installation, it’s in your best interest to hire a professional. Depending on the tile you’ve decided on, the process can be different and difficult. From laying out the design to using chemicals, installing tile can go from a seemingly easy DIY job to a disaster quickly. Tile will help to keep your home looking refreshed. Whether you want it in the kitchen, bathroom, or even on the patio, it always helps the vibe in your home to redo your floor. 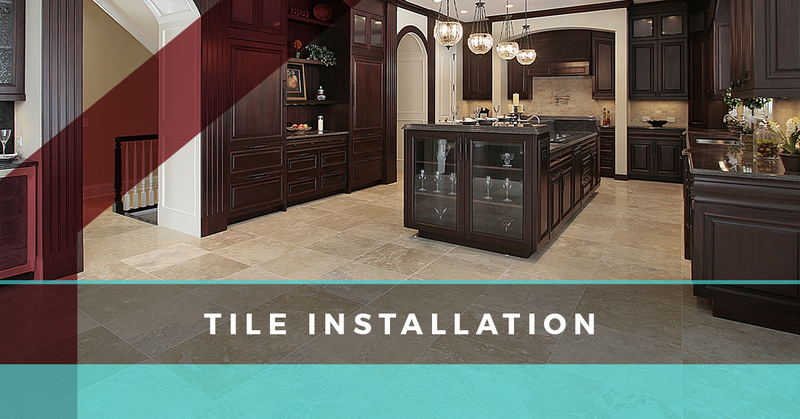 For more information on tile installation, take the time to schedule a consultation with us.